La Roche-Posay is well known with their skincare products (so much buzz about their Effaclar range for oily and acne prone skin). And now they are expanding their range a venture into makeup, starting with the new Hydreane BB Creme*. But how does it work out for me? I would agree that this works great for hydrating and soothing my skin because my skin feels comfortable during the course of the day (no tighten or cakey feeling). I have not noticed if it had helped my skin fight against the free radicals or not. I do think that it evens out my skin tone and provide a subtle glow to my skin. You can see that it evens out my redness a little, as well as blurring out some pores. It does add a slight pinkish cast to my face which is okay when I am putting something else on top. Under direction, it specifically said "Apply on face as make-up basis or daily moisturiser", which means it's not supposed to provide great coverage like a foundation or even a tinted moisturizer. Personally, I use it as a makeup base prior to foundation, or if I'm feeling lazy I would just apply it and set with some blotting powder. It is very different from most BB Cream that I have tried, in that it doesn't provide coverage, but rather a radiance enhancer. Surprisingly, I do quite enjoy this product as a base (or "an extra moisturizer") even though the coverage is virtually negligible. I love skin looking makeup when it comes to my complexion. I like that it adds some extra moisture to my skin and brightens my skin by a tiny bit (probably because it's more pink than my yellow undertone). By no means I am replacing my daily coverup with this BB Cream, but it's good for no-makeup days when you still want a little bit of something something. I also like that it is in a squeeze tube (as it is for most BB Cream, but there are exception that comes in a weird pump *cough* Skin 79 Oriental Gold *cough*). 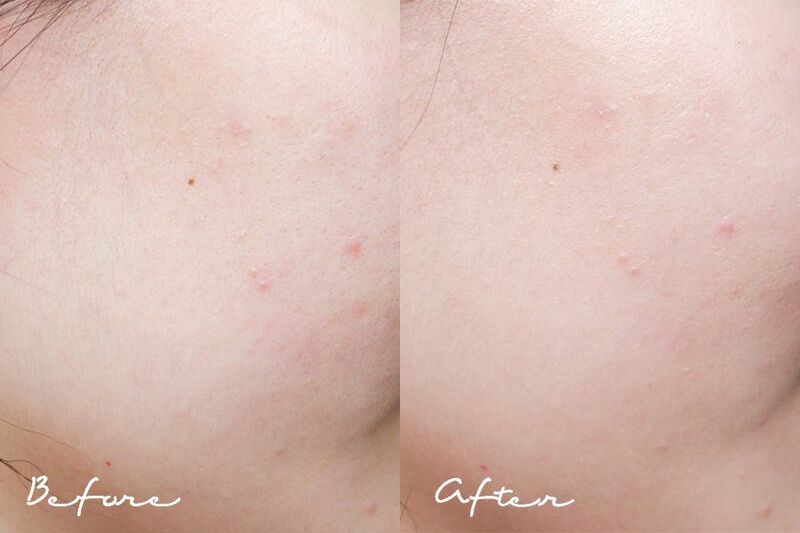 If you're looking for a good coverage BB Cream, you won't find it here (may I recommend Marcelle BB Creams, reviewed here and here, and Skin79 Oriental Gold BB Cream). If you want a BB Cream with light coverage, you also won't find it here either (Maybelline Dream Fresh BB Cream is a good one though reviewed here). 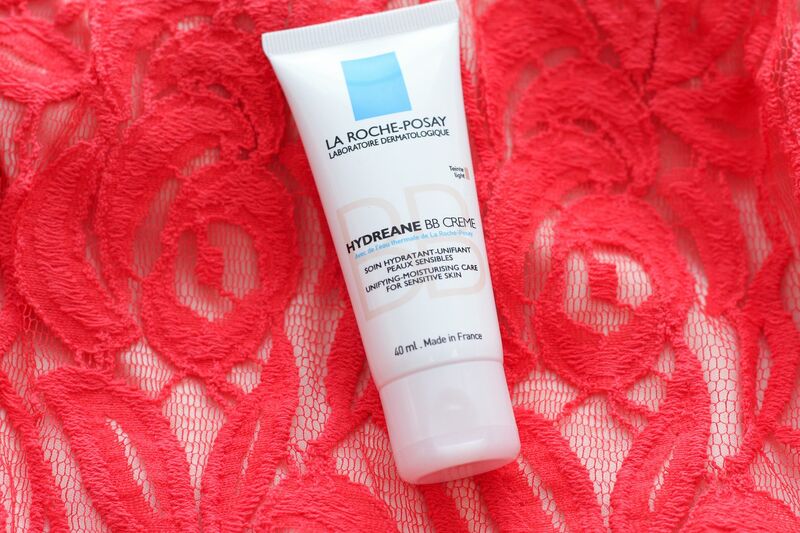 The La Roche-Posay Hydreane BB Creme is a complexion booster rather than a cover up. It has some skincare benefits and acts as a makeup base. So it'll be good to use as a primer, but not to replace your foundation (unless you have excellence skin, then it'll look good on you no matter what). It retails for CA $29 for 40ml of product, which is a medium price point, not too steep yet not exactly cheap. If you have tried their any of their products before, especially the Hydreane line, you might want to check this one out too. I find that every brand has a slightly different definition for BB Cream, is it just me? 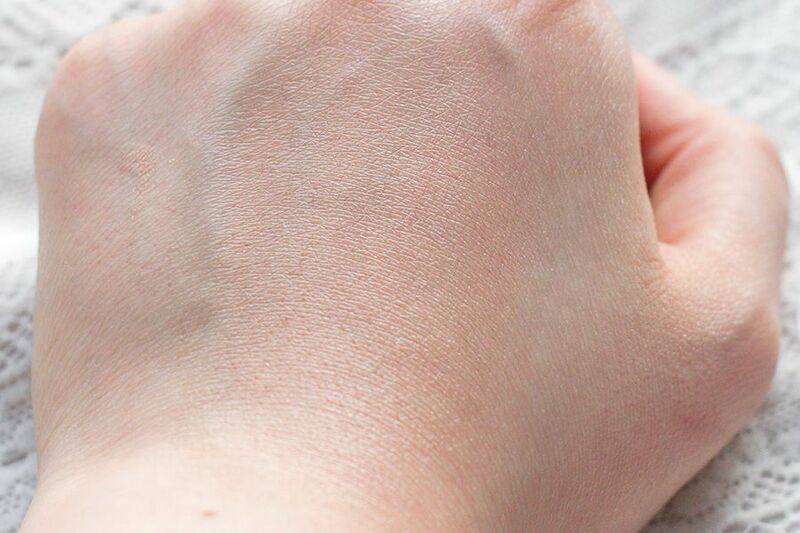 What do you look for in BB Creams? *Disclaimer: Product mentioned in this post were provided to The Office Chic for review consideration (noted with asterisk). As always, all the opinions expressed here are my own and are in no way influenced by any advertiser, affiliate, public relations firm or brands. Darn I was hoping it would have more coverage. 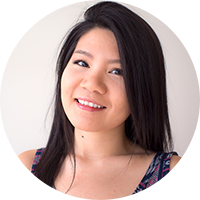 I'm using the Jane Iredale Full Coverage BB cream - it's REALLY full coverage so most people probably wouldn't like it but it's what I need! Depending what you're looking for. 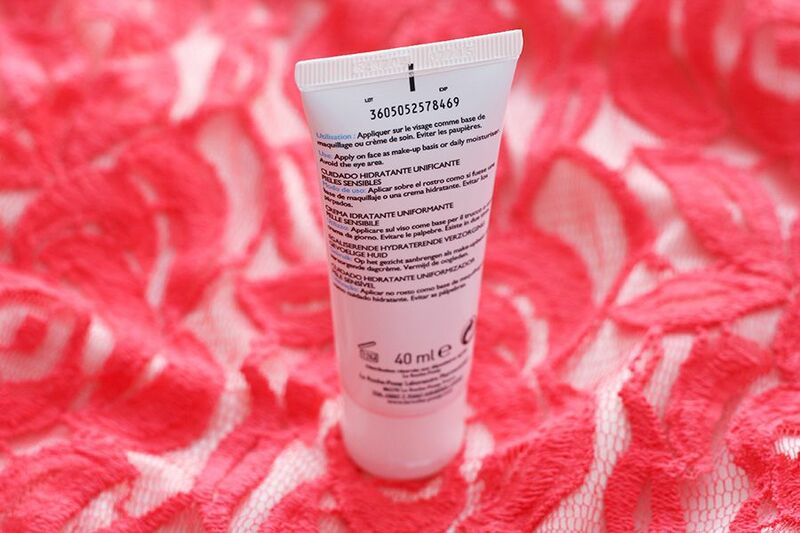 If you use it as a primer or extra moisturizer, then check this one out! yeah if you're not used to full coverage it can be heavy! 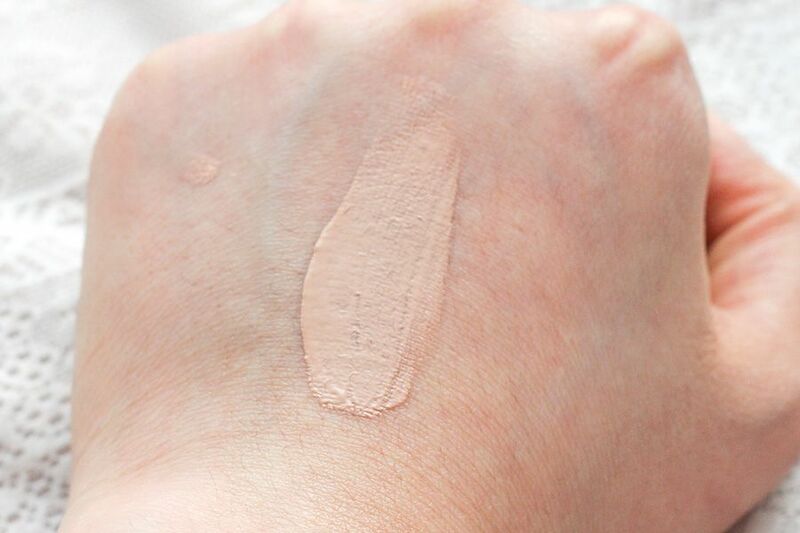 Pure + Simple carries Jane Iredale and you can test the colours out there! This is really an option to my moisturizing body soap . I enjoyed reading the benefits and uses of the BB cream and I have read the reviews of the same before. i thought it would give more coverage than it offers... oh well.. 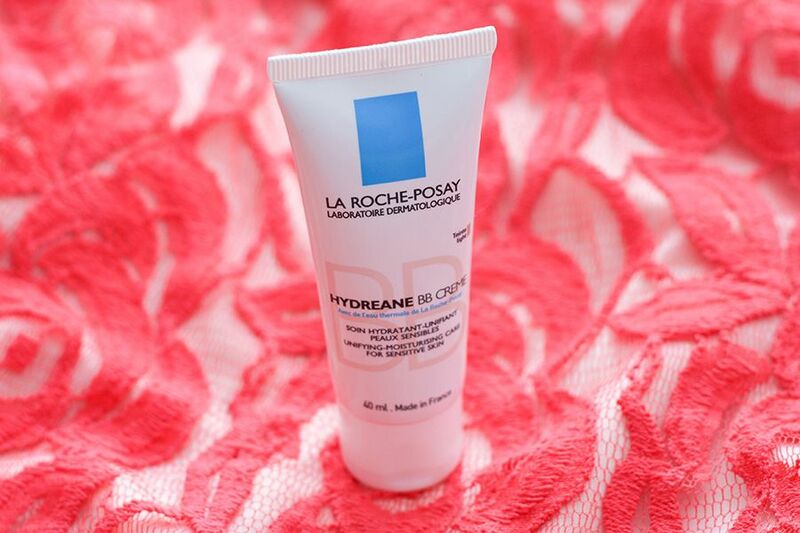 I love La Roche-Posay products! They are great on my face!